Try these now! This recipe is excellent. It's easy, healthy and very tasty. 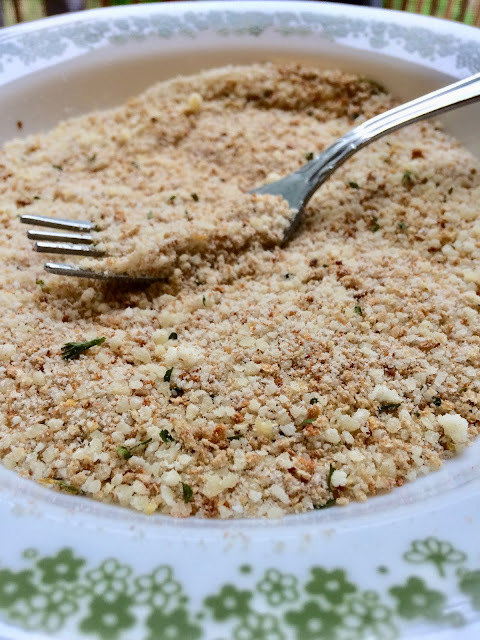 The tang of the parmesan cheese paired with the italian seasoned breadcrumbs and just a hint of paprika make this recipe so simple, yet so delicious. You have got to try it! For dinner I served this chicken with the Creamed Corn Pancakes and steamed green beans to make a nice, well-rounded meal. Let me know in the comment section below if you give this recipe a try! Preheat oven to 400 degrees. 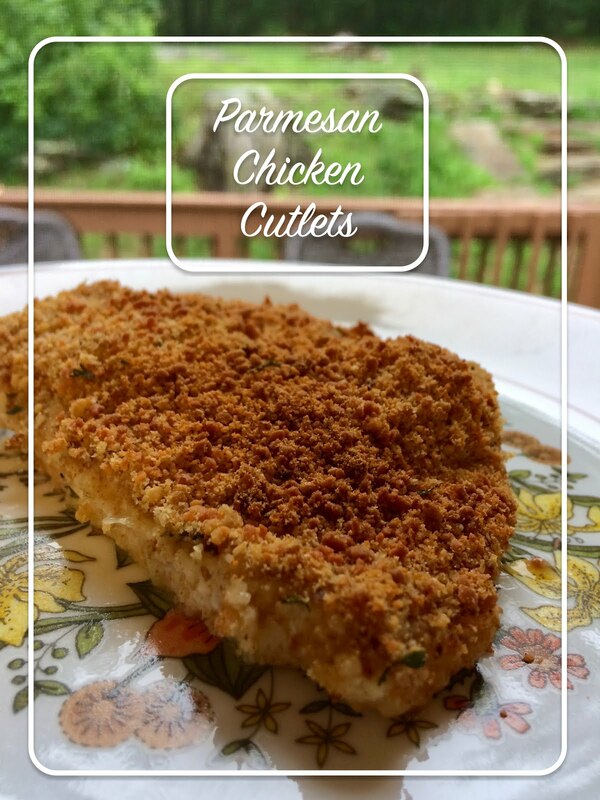 Combine cheese, bread crumbs and paprika in a shallow pan or plate. Dip chicken into crumb mix, coating well. Spray baking sheet and place chicken on it. Bake 20-25 minutes.